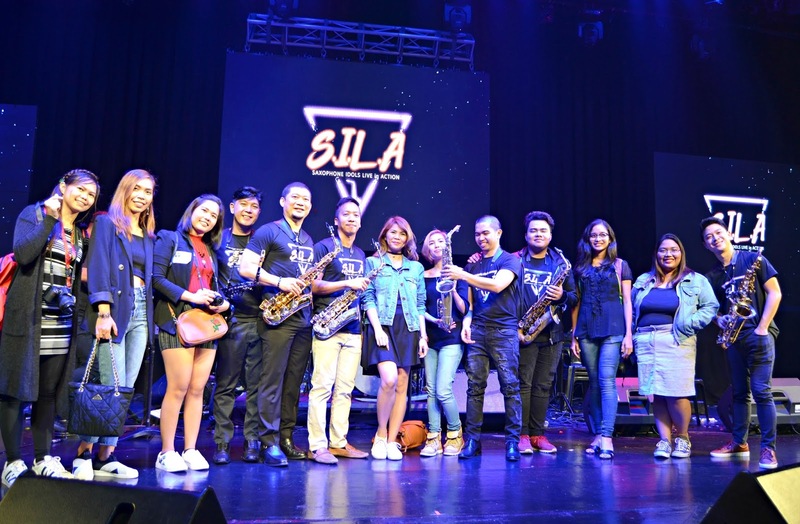 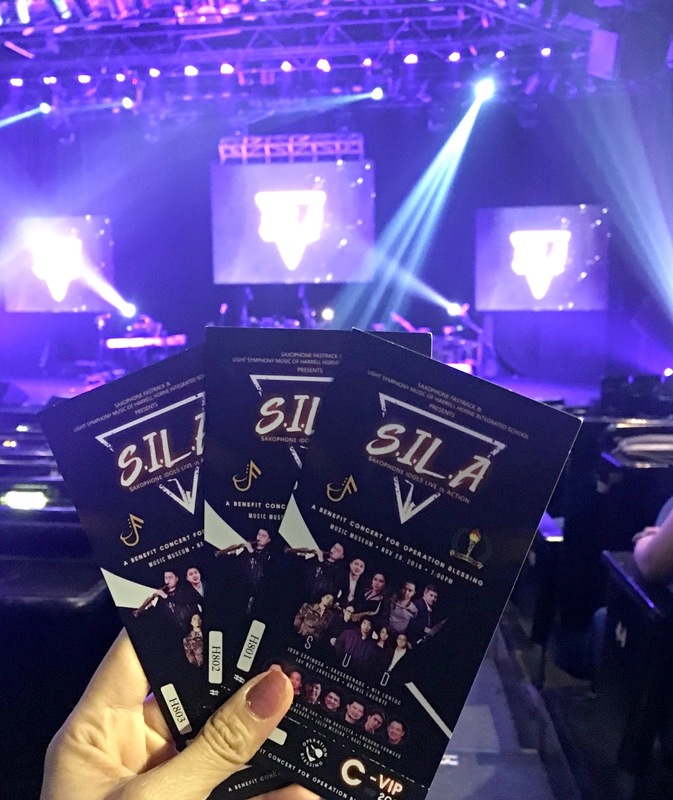 Saxophone Fastrack and Harell Horne Integrated School had its first saxophone concert dubbed as Saxophone Idols Live in Action (S.I.L.A) last November 29, 2018 at Music Museum and starts at 7:00pm. 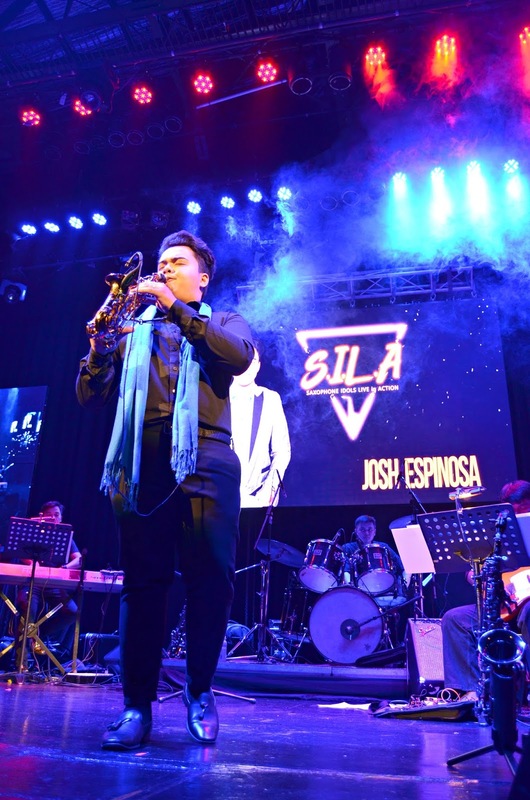 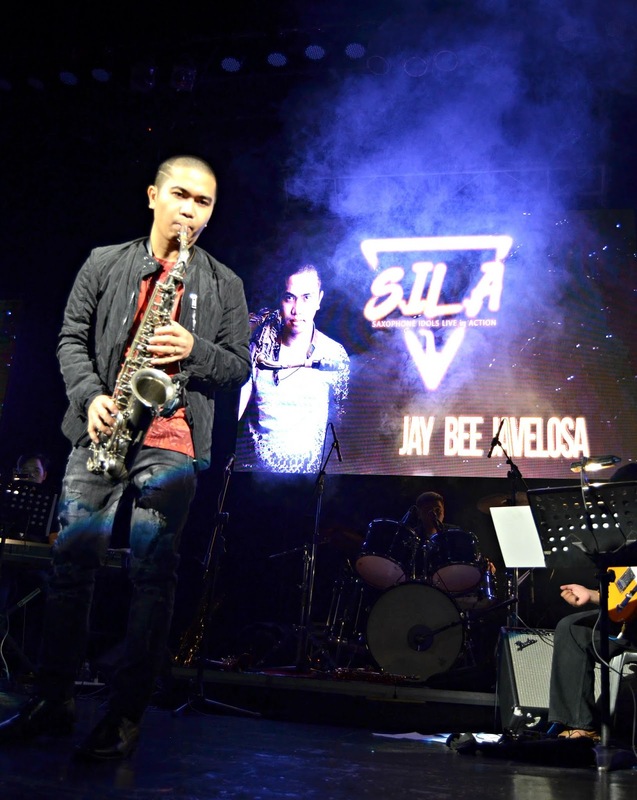 Josh Espinosa, a saxophone virtuoso and Eat Bulaga's Saxophone Hero Grand Champion. 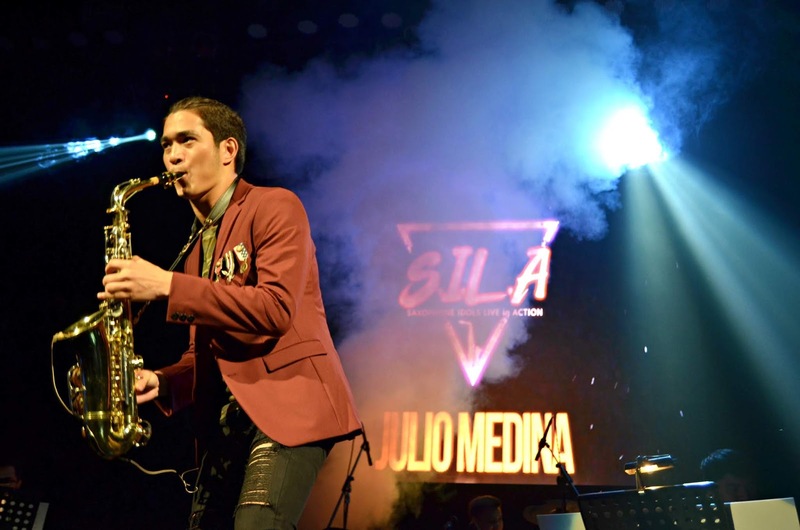 He is also the saxophonist of Martin Nievera, Garv V, and other famous artists. 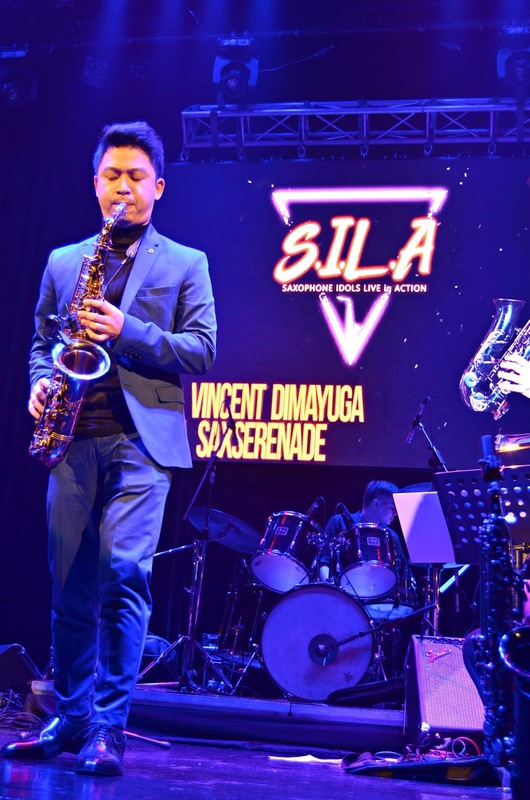 Archie Lacorte, a faculty member of UST Conservatory of Music, has performed in International Jazz Festivals across Asia. 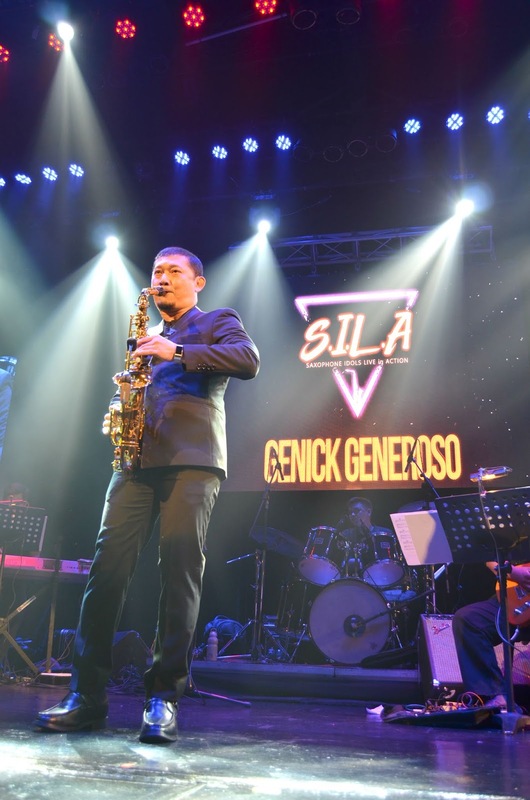 He played for international artists like Stephen Bishop. 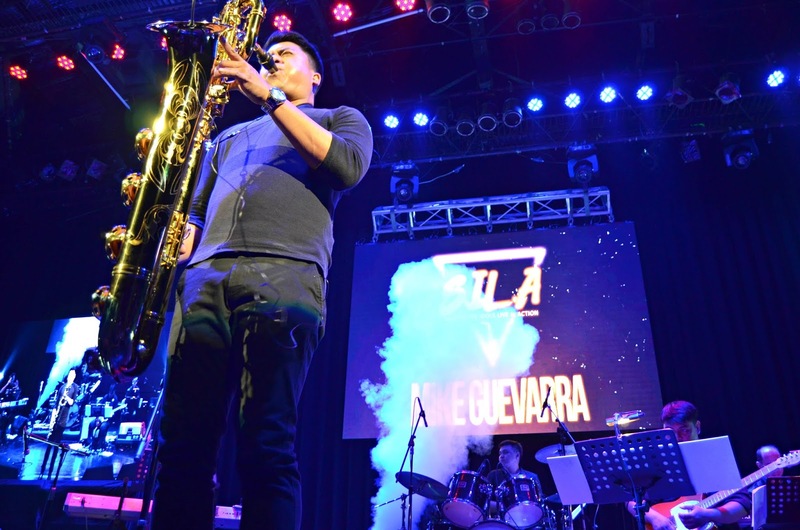 Peter Cetera of Chicago, and recently for John Ford Coley. 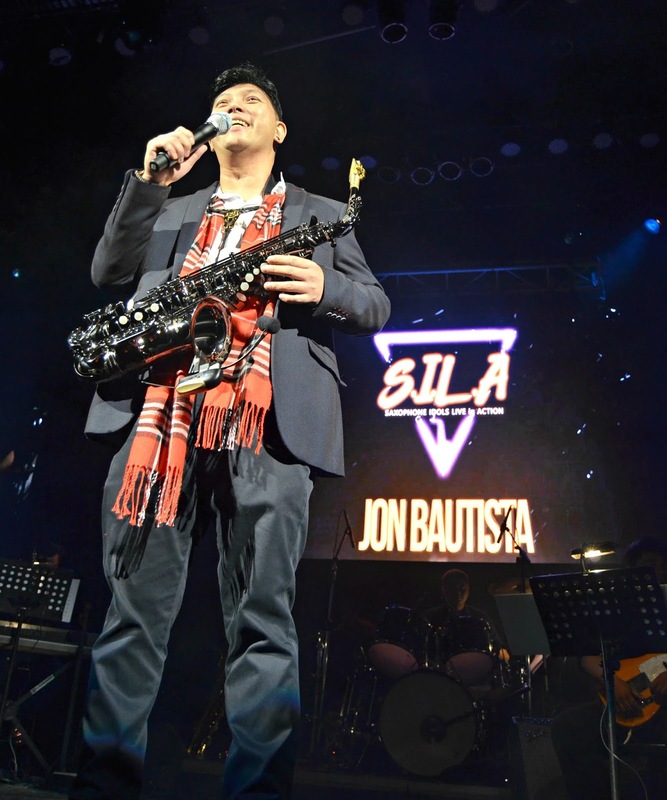 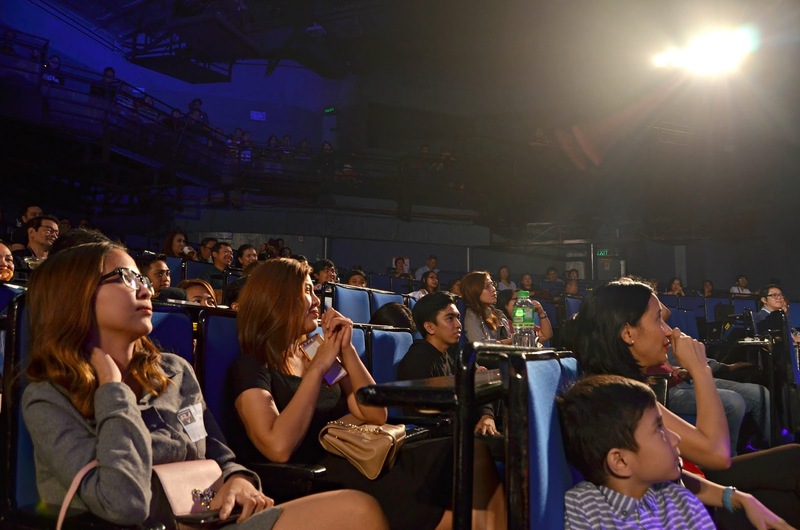 He also performed locally for Sitti Navarro, Ely Buendia and more. 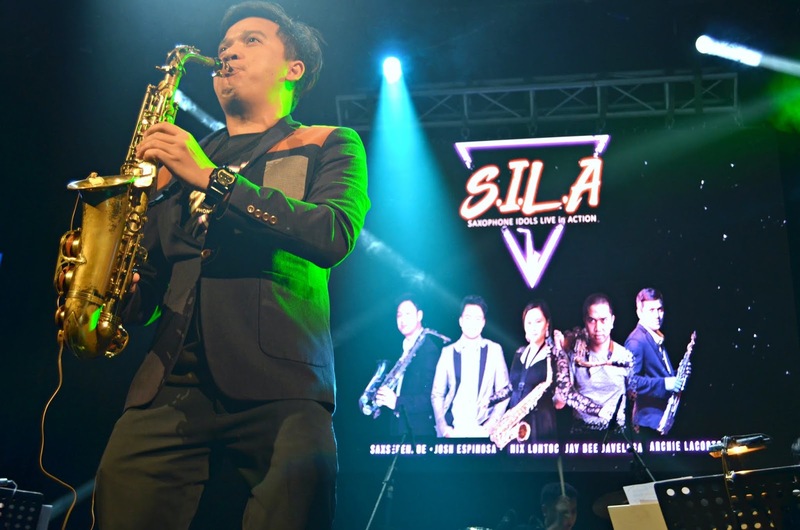 Marc Vincent A.K.A Sax Serenade, the rising Youtube sensation famous for his sax cover, including IV of Spades' Mundo and Moira Dela Torre's Tagpuan that garnered hundreds of thousands of views. 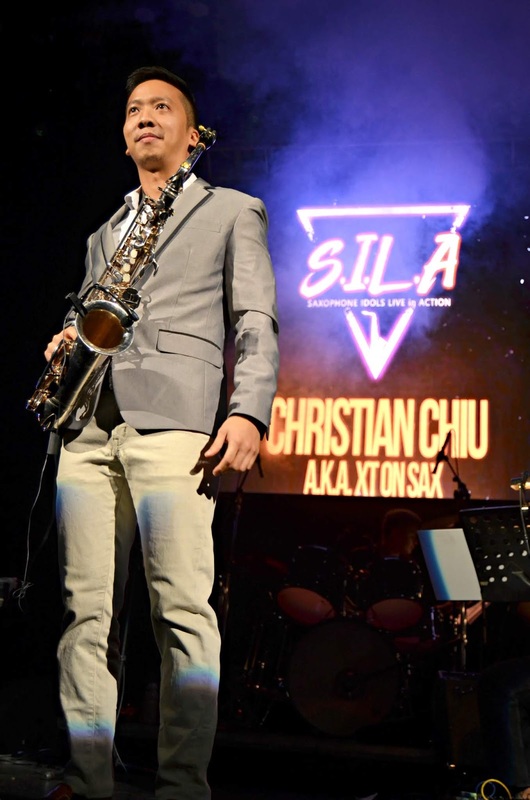 Performing with them is saxophone Fastrack's top student. 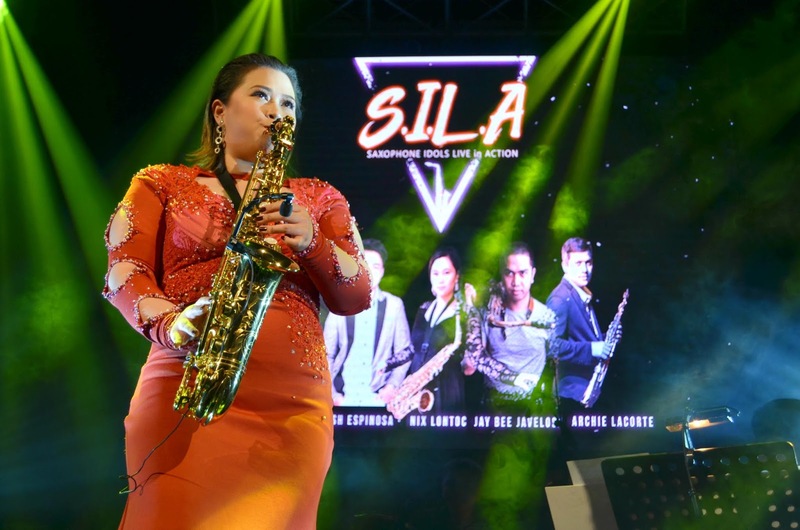 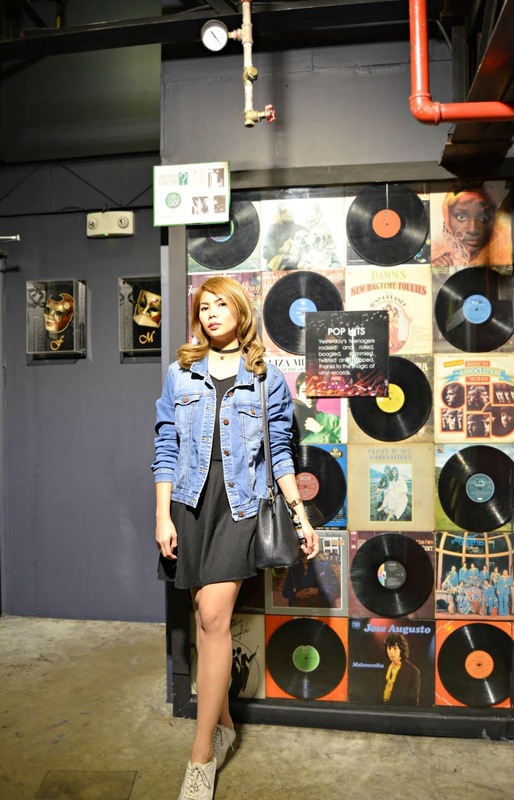 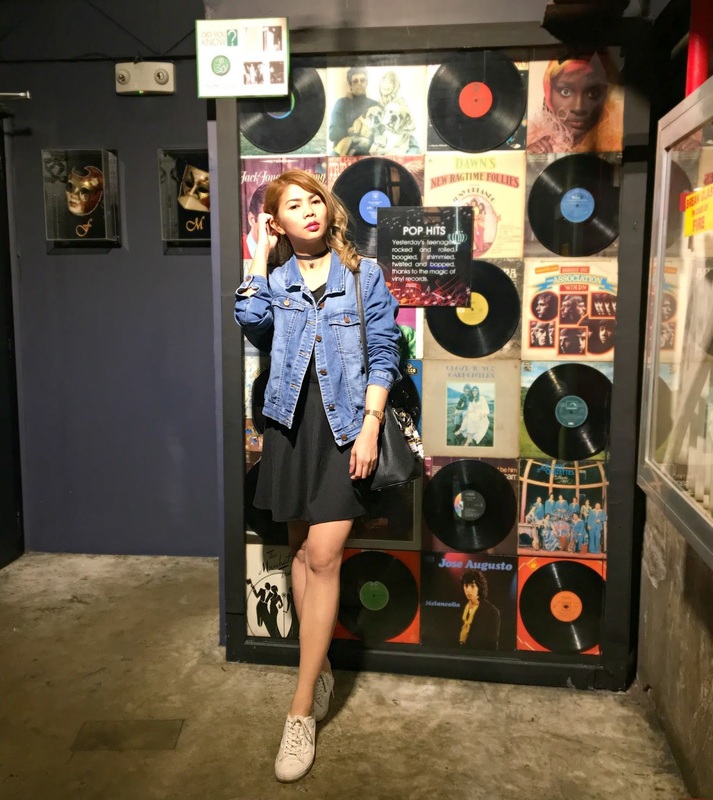 Nix Lontoc, who is also the saxophonist of Benny's Band and Pentacoustic. 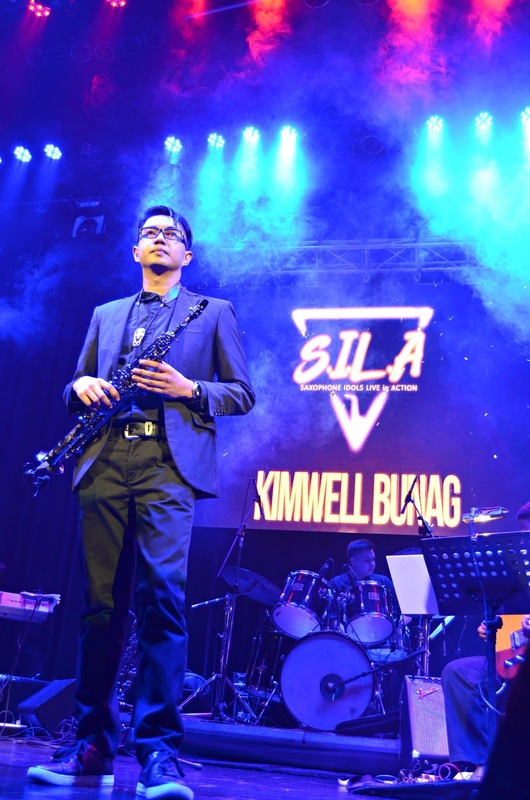 Along with Ms. Nix, are Kimwell Bunag, Christian Chiu a.k.a. 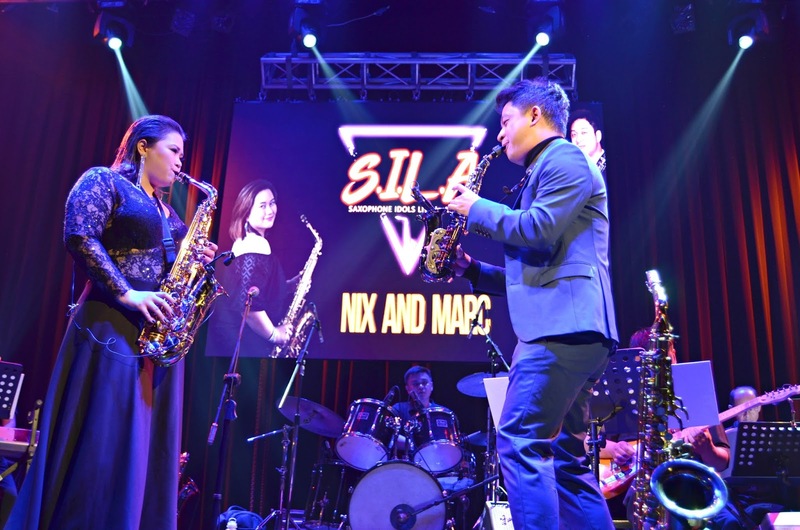 XT on Sax, Jon Bautista, Enchong Formoso of Midlife Crisis, Genick Generoso, Julio Medina, Raul Banzon, and master of sax Michael Gueverra. 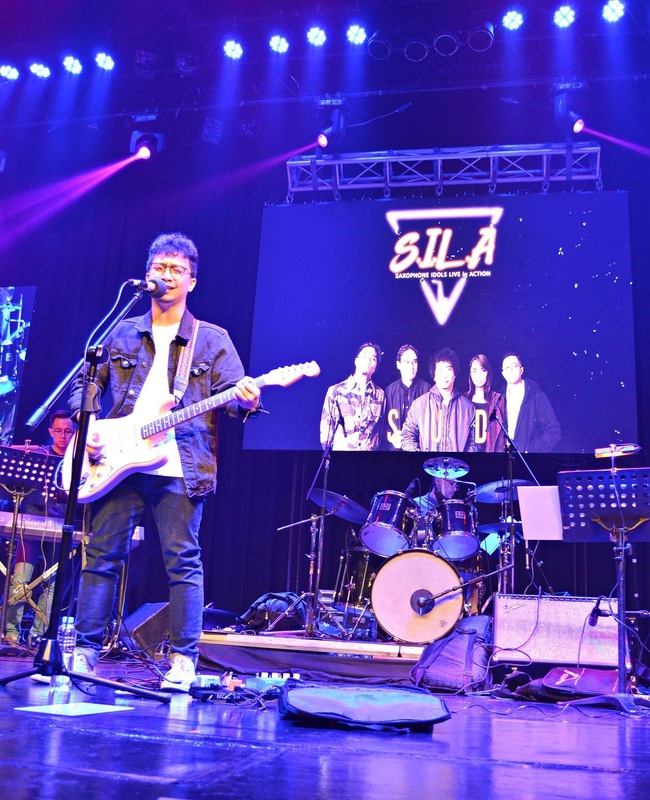 The SILA Concert is also proud to have SUD, a local indie Jazz band known for their single SILA, and Di Makatulog, as their special guest. 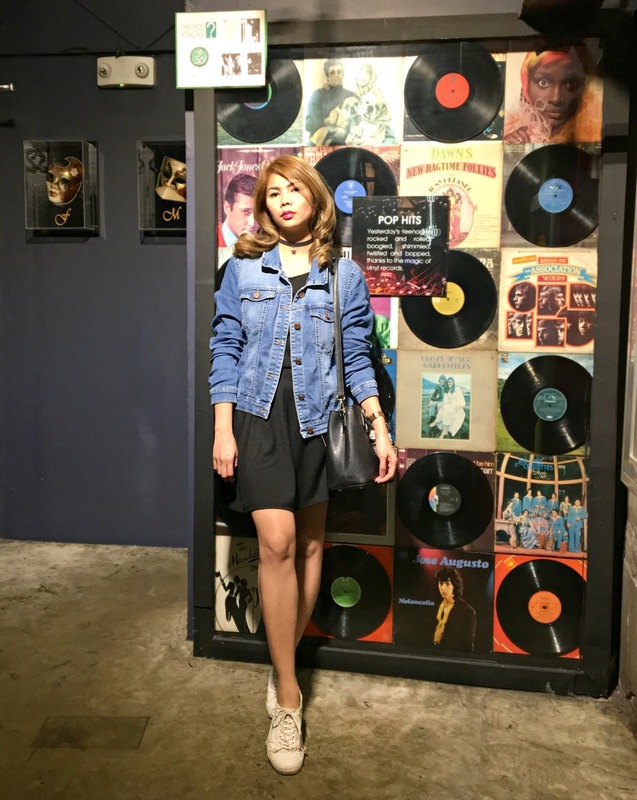 The concert features Ms. Anna Ramsey, the newest and most promising artist in the country and a star music recording artist. 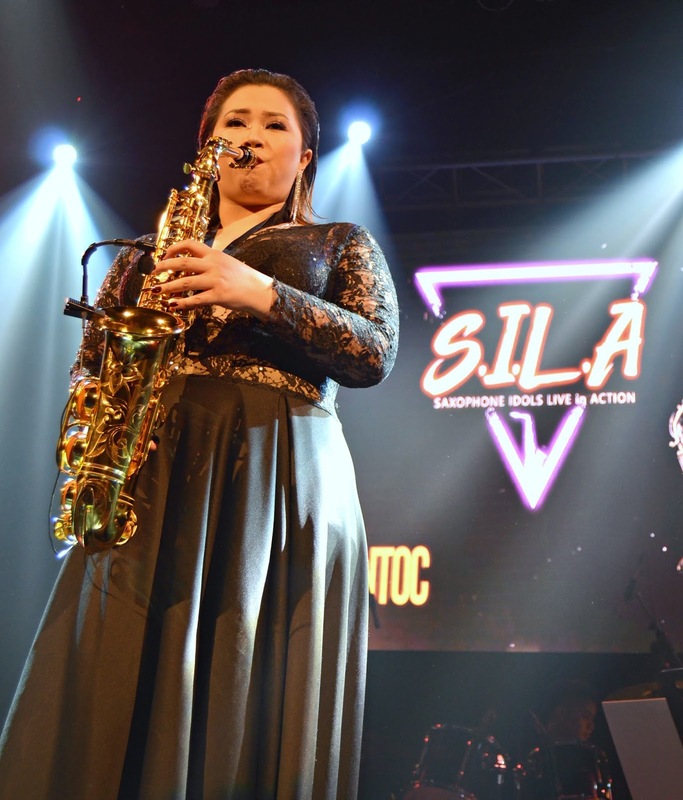 For more details about their future concerts, you may inquire at +63 915 2642335 or +632 3979091 or check the FB Page SILA Saxophone Idols Live in Action.